Whilst on the way to see the new Shape exhibition, 'Re-framing disability: portraits from the Royal College of Physicians', I was watching the classic 1967 film ‘Guess who's coming to dinner’ on the train. I was struck by how much I knew about the film having only seen it once a few years ago. I went to the Re-Framing Disability exhibition and realised I knew nearly all the people that worked on it. But I wondered why not just have new images of disability, and people’s views on it now? Surely the older images, the drawings of people with disabilities from 100 years ago aren't relevant in society any more? Then, on the way back on the tube, I was thinking about Guess Who’s Coming to Dinner, when I suddenly had an A-ha! Moment. I thought about the link between that film, and the need to bring images of disability from 100 years ago out of the archive: attitudes, changing attitudes, hopefully. With the press reports from the current government being so negative with regard to disabled people on benefits, it was interesting to read that people, even 100 years ago, made quite a comfortable living out of exhibiting themselves, on their own terms, and were able to do this independently. Maybe in another 100 years there'll be some discussions about the new images taken by photographer Lynn Weddle, along with some newer images of people with disabilities, and people will share their views on them. That’s a conversation I’d like to be a part of, and maybe an organisation like Shape will still be around to display them for all to see. 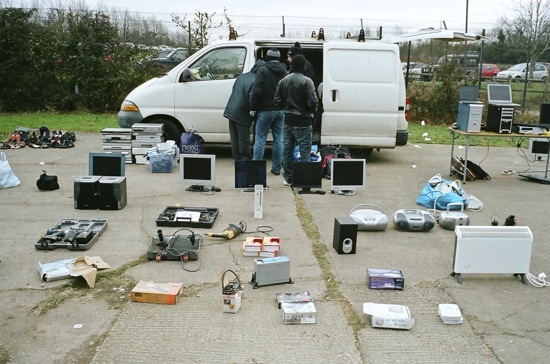 Frazer Waller shows photos of car boot sales as part of the current exhibition 'New Art MK.' Image courtesy the artist, 2011. I had a very positive meeting with Head of Learning, Emma Fry at MK Gallery in Milton Keynes. They're developing lots of new initiatives to support Artist film and video, including the creation of a permanent gallery for the work; and the programming of more workshops and expansion of the number of artists they work with. We also chatted briefly about the galleries relationship with the Turner Prize, as I was interested in this aspect of the arts and in particular how I might get to know more about the art world through looking at the careers of other successful artists, in particular Phil Collins' artist film and video work shown at the gallery. Emma was quick to point out that it’s not something the gallery thinks about much, other than to give shows to artists at the right time in their careers, and for artists like Phil Collins and Cathy Wilkes, that insight by the galleries artistic director has obviously paid off - both artists were nominated for the Turner Prize directly following their solo shows at the gallery. After the meeting I had a look at the current exhibition, a diverse selection of work by local artists. I was struck by one photograph from Frazer Waller's series of photographs of car boot sales. When I looked closely I noticed a mans’ reflection in one of the mirrors for sale, which had been placed on the ground. I wondered if the photographer noticed it as he was taking it, or after. Car boot sales certainly seem the ideal place to take photos without anybody noticing. Stuart Southwell explores identities in a series of dark self portraits. 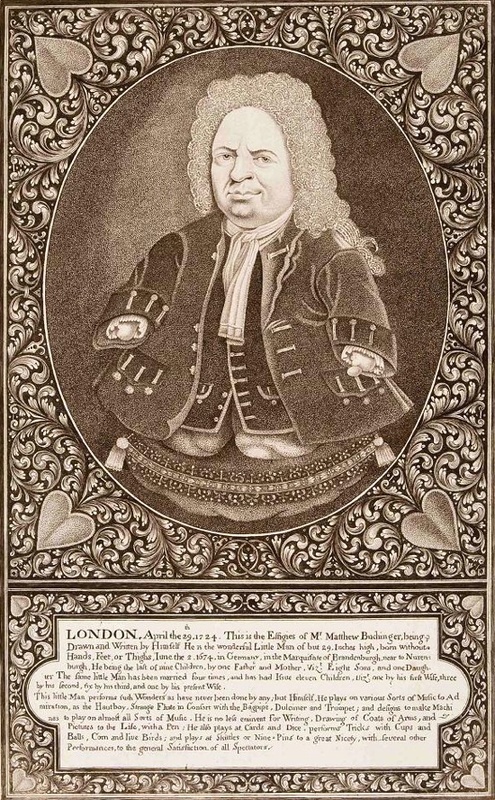 The artist wears grotesque masks, though I couldn’t help wondering whether the artist was hiding something from us. Jason Smiths video installation seems to be about how many people you can fit into a structure, as he explores his surroundings through his work. I loved Jamie Chalmers work, his stitch series with messages from spam emails - something you don’t always expect on embroidery. Kamil Szkopik's photographs are exquisite, as are Lauren Keeley's paintings. Emma Wilde's drawings of birds are incredibly detailed and something I would have loved to see more of. Caroline Devines sound work was made more interesting after reading the description... a spoken word recording of a record contract, made on vinyl. Her blurb reads that Devine is "interested in exploring voices that may be silenced or are in some way absent." Devine was the winner of the £8000 prize fund, and I think overall a good choice.